Download Text SMS Software (Multi- Device Edition) to send group text messages. 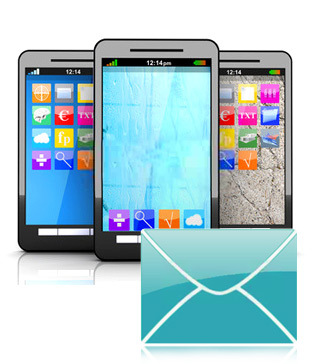 Software allows you to send bulk SMS from PC using Multiple GSM mobile phones. Sends bulk numbers of SMS, alerts, notifications, greetings and other personalized SMS. No internet connection is required to send group SMS. Support Unicode characters to send SMS in any language.